Guizhou has more than Laoganma chili sauces and Maotai baijiu. 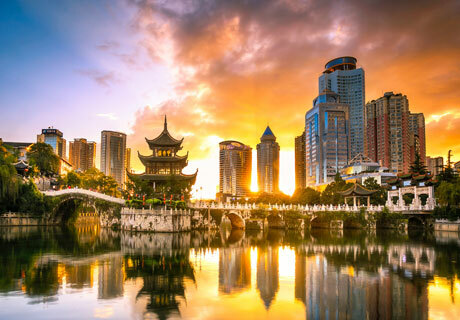 There can hardly be a province in China as magical as Guizhou, where centuries-old ethnic civilization and world-leading technical miracles have dramatically fused together. 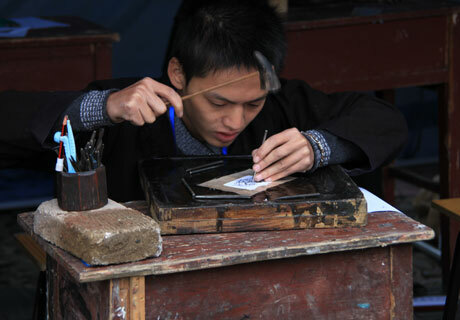 Guizhou is the provincial home of many of China&apos;s of ethnic minorities, yet like any other traditional cultures, some ancient custom is facing challenges on the wane and disappearing. 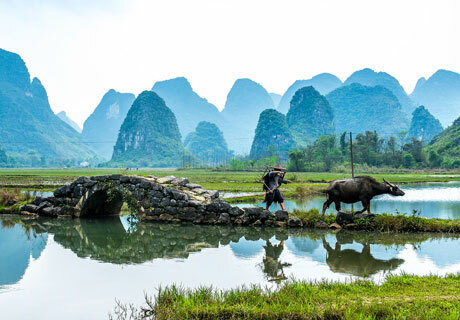 Our private Guizhou tour gives insight into the diverse minority cultures and beyond it, Guizhou as a China&apos;s new big data valley and wonderland of picturesque karst landscape is expected to be discovered. Here are some inspirations for planning a Guizhou tour Please don&apos;t hesitate to inquire if you have any questions about Guizhou travel. 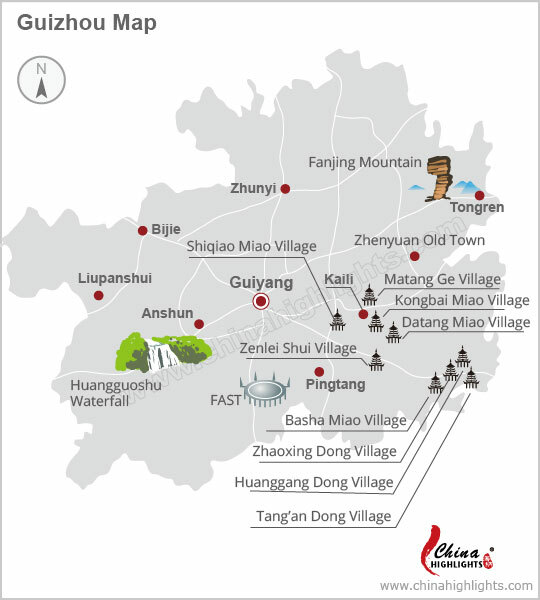 The following routes are examples to help you tailor your own Guizhou tour. Tell us what you would like. Our decicated one to one experts are waiting to create a unique tour to suit your preferences. This adventure gives insight into the diverse but disappearing culture of different minority people. 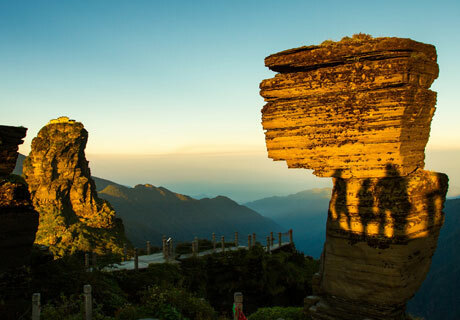 This itinerary is a feast of geographical features, including Fanjing Mountain and Zhangjiajie on UNESCO’s 2018 World Heritage Sites. This tour offers rare opportunities for photographs and for visitors to dive into minority tradition and enjoy colorful minority customs. This tour is a time-travel, switching between age-old villages and world-leading technical miracles in Guizhou. 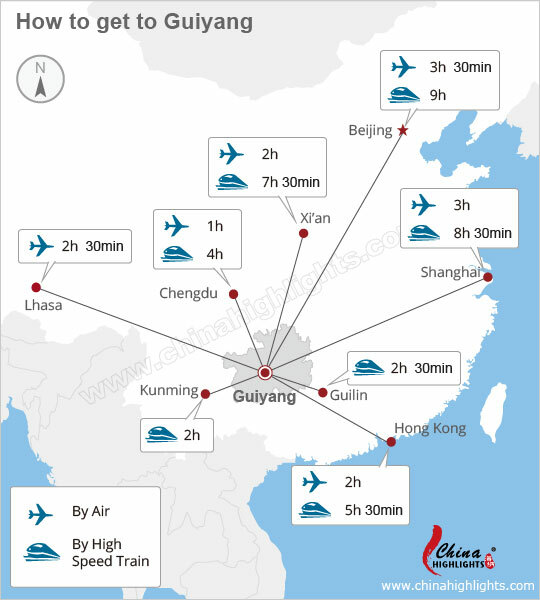 This tour promotes a leisurely transfer from Guilin, Yangshuo to Guizhou. Wonderful landscapes and cultures are combined. Enjoy the beautiful scenery of Guizhou and feel free to inquire us if you have any questions. 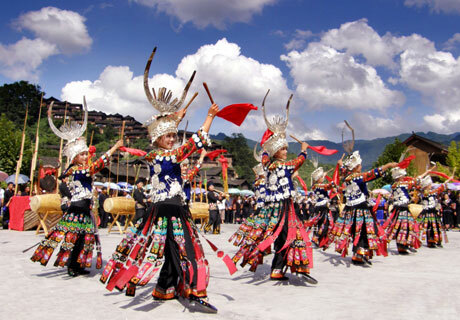 The following trip notes are provided for you to plan your Guizhou tour. Please inquire if you have any questions and our professtional travel consultant will reply within 1 working day. As China’s new big data valley, the network of Guizhou high-speed rail now links to many directions over the country. Guizhou is a mountainous province but roads to every villages are accessible. So car is a ideal vehicle when transferring between villages. To provide you with a comfortable experience, private car is provided. August to October is the best time to visit Guizhou. Hotels: The facilities and service standards at hotels in Guizhou are not as good as those at hotels in larger cities. Air conditioning is available in some better hotels. Hotels in some towns may serve only Chinese breakfasts. During the tours, only basic Chinese toilets are typically available. Restaurants: Local restaurants offer Chinese food in a basic environment. Temperatures can vary greatly between day and night, so warm clothes are required even in summer. Bring shoes suitable for walking. Mosquito-repellent is also necessary when touring village areas in summer.